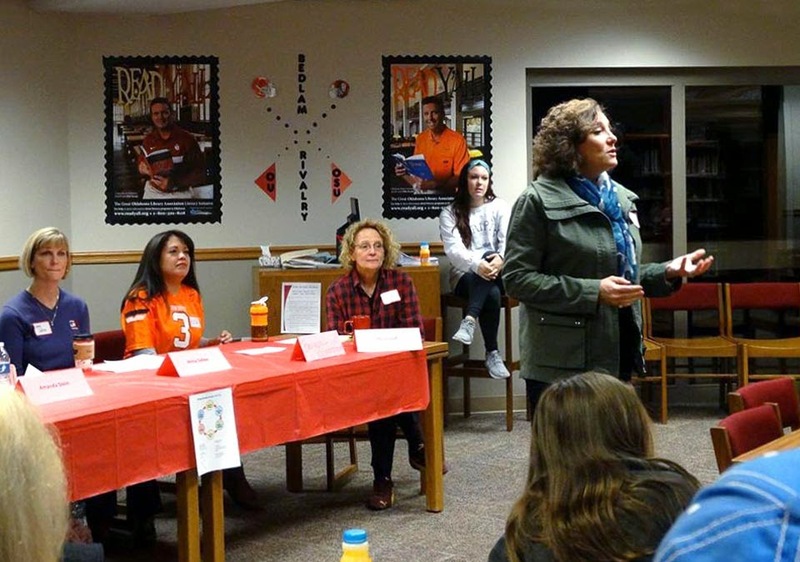 Jenks Public Schools in Jenks, Oklahoma recently hosted Women in STEM: Mothers and Mentors, which brought women engineers into the school to share their experiences with female students who may want to pursue similar careers. The one-day event featured a panel discussion and a design challenge. 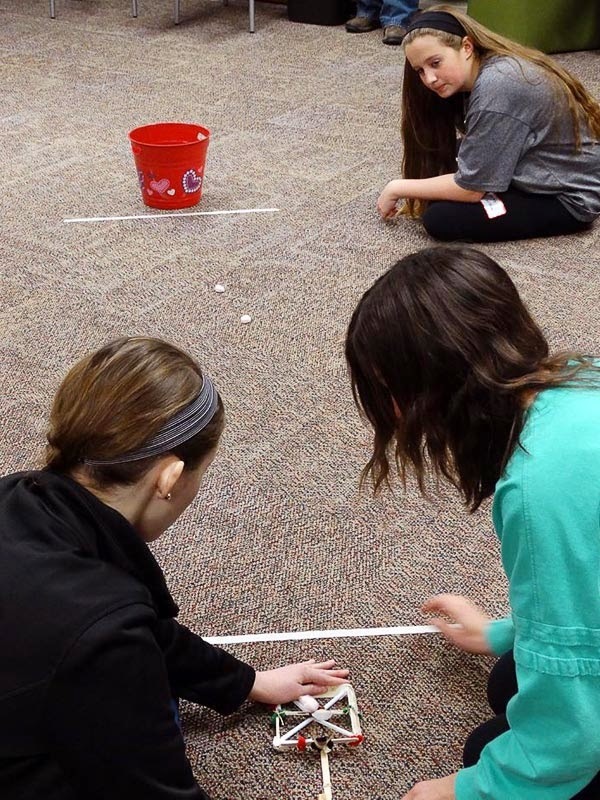 Jenks Public Schools offers Project Lead The Way courses through Tulsa Teach. 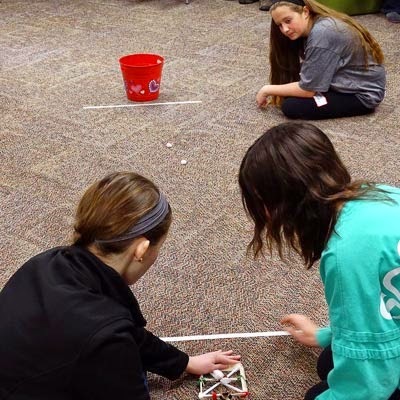 Project Lead The Way is the nation's leading provider of science, technology, engineering, and math (STEM) programs. GarverGives has made supporting STEM-based initiatives a priority and we’re proud to partner with schools through events like Women in STEM.